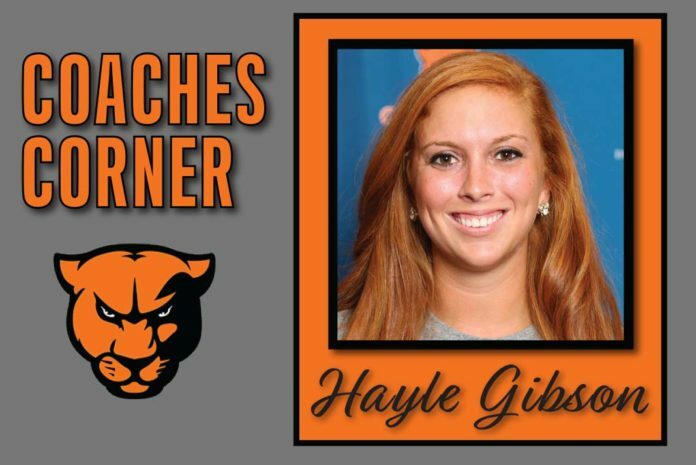 Hayle Gibson, a Greenville graduate herself, has been a part of Greenville University Women’s Volleyball going on ten seasons now. Gibson graduated from Pana High School (Pana, IL) in 2010. Her journey started that same year as a player here at Greenville. She played at Greenville from 2010-2013 and graduated in May 2014 with a degree in Social Work. She decided to further her education and recently studied at SIUE. There, she obtained her master’s degree in College Student Personnel Administration in 2017. Over the years Gibson has held various different titles and jobs at Greenville University. Often many of them at the same time. Gibson has bore the titles of: Assistant Women’s Volleyball Coach (2014-2018), Campus Visit Coordinator (2015-2016), Coordinator of Athletic Recruitment (starting in 2016-2018), Senior Woman Administrator (2018-current), and was most recently named Associate Head Women’s Volleyball Coach. She historically has at least two jobs/titles at a time, which means a few of them overlapped. 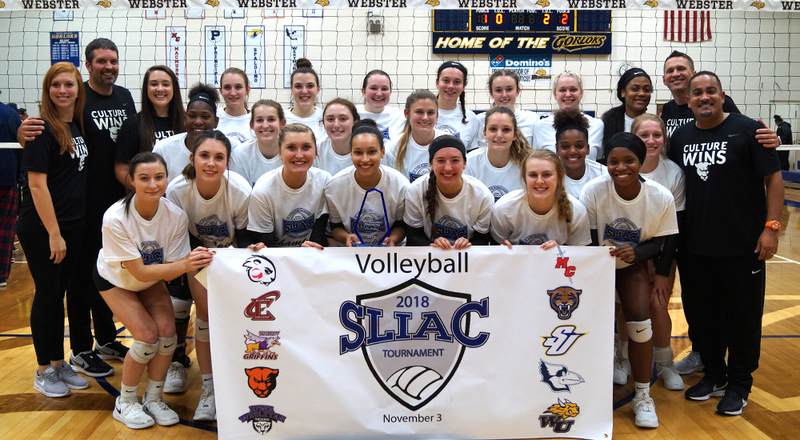 Her position as SWA is not typically a full-time position at the division III level. In this area, Gibson serves women making sure they have a voice when decisions in the department are being made. Gibson talks about another challenge she enjoys as SWA is, “To find ways to implement the athletic departments mission without sacrificing programs individuality.” Another role of SWA is to work to help make women on campus feel safe and assist in the implementation of Title IX policies. To this day, she is still very involved in athletic recruitment. With this, she feels honored to be a part of what Coach Ackerman has built from the ground up. Coach Ackerman recognized her hard work and dedication to the program and decided to promote her. Gibson truly enjoys being challenged. She does not feel like coming to work if she is not being challenged. Gibson loves coaching because she loves being able to watch the young women in Greenville’s volleyball program develop and thrive. Coaching was never lacking in her life. Gibson never felt called or even thought about pursuing coaching, but now she can’t imagine her career any other way. 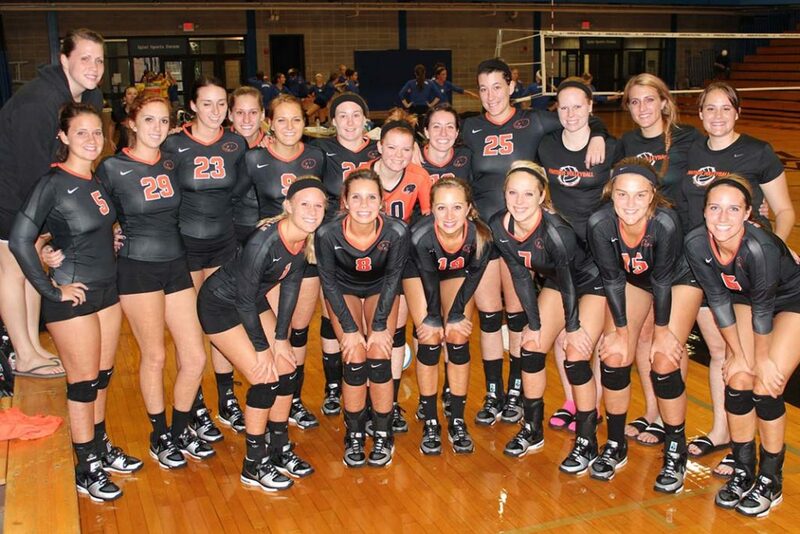 Next season, the fall of 2019, will be her tenth season with Greenville University Women’s Volleyball and she is looking forward to many more. Previous articleJump Force, An Otaku’s Dream Come True?